Mutual Savings offers checking accounts that are tailored to meet your needs. 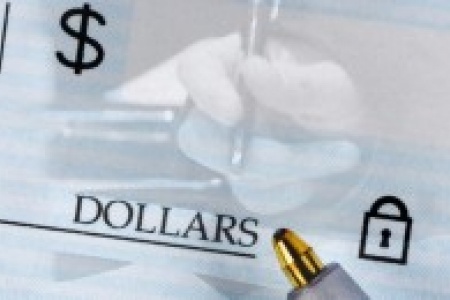 You can also reorder checks anytime using our secure Check Reorder Form. Make your budgeting and money management simple with a “HOMETOWN VALUE” checking account. If you’re 55 or over, we believe you deserve special treatment. Mutual’s “Senior Preferred” checking account pays competitive interest. Your money will work as hard as you do in a Senior Preferred checking account. * Note: Purchase of Official (Bank) Checks are limited to one (1) each month at no cost.